Positional ranking changes are coming soon and we want you to be ready. Positional ranking will be live as of patch 9.2. As a part of these changes we are adding two endpoints and updating an existing endpoint. The getQueuesWithPositionRanks endpoint will inform you as to which queues have positional ranking enabled. As you can see in the sample, the endpoint shows exactly which queues have positional ranking enabled. This will change as queues enable or disable positional ranking. The getPositionalLeagueEntries endpoint will provide you with a way to paginate through all queues with positional ranking enabled. As you can see in the sample, the response will include a list of players (capped at 200 per page). This data is cached for six hours. Repeated calls in a given six hour window will return the same results. We added a field called position to the getAllLeaguePositionsForSummoner endpoint. As you can see in line 8 of the sample, the response now include a field that tells you the position of the player. We also have some additional context around the apex tiers (Master, Grandmaster, Challenger). 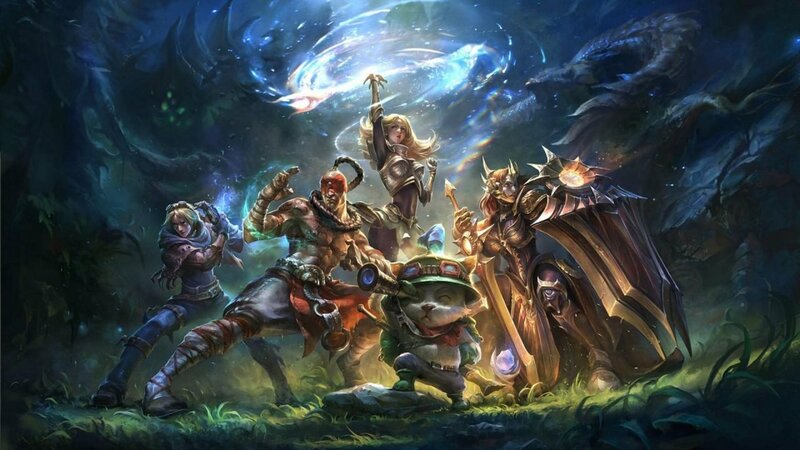 In a given region, the size of the Challenger and Grandmaster tiers should remain constant. Master tier, however, will grow and shrink as players promote from, or demote into, Diamond 1.